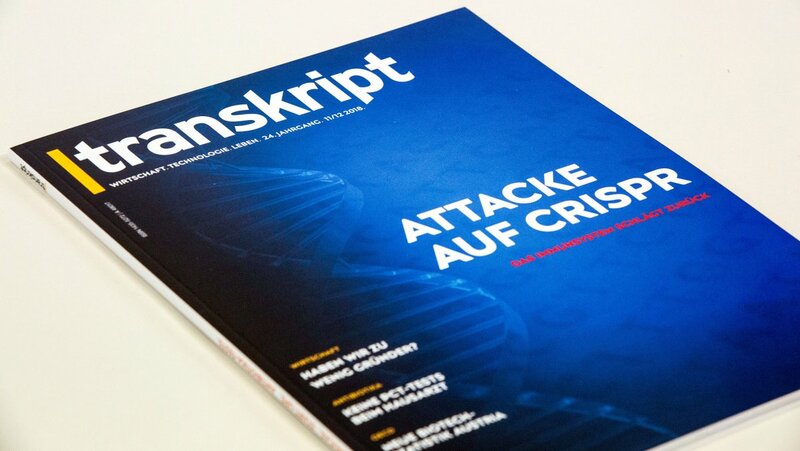 Almost a quarter of a century ago, |transkript was launched as a news magazine: Readers found everything that was important in biotechnology in the DACH region on the pages of the magazine. Today, the daily news has moved to our website transkript.de. The time has come to redesign the journal. With the 2018 winter edition, |transkript will focus on in-depth information rather than news: professionally researched and written reports, reportages, discussions and comments. Subscribers in the German-speaking DACH region will continue to receive mail in print every month: four times |transkript, four times European Biotechnology, a Biotechnology Yearbook and a new, technology-oriented annual edition Laborwelt.